You can contact the Customer Happiness Team at (952) 854-9177 or email us at hshc@aol.com Someone will respond to you immediately. We are open Monday-Friday 7:30 am – 6 pm. Weekends by appointment. 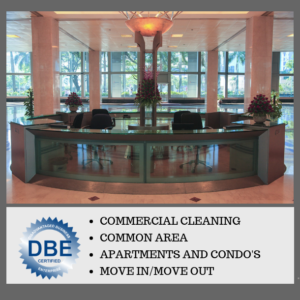 You do not have to be home as long as your cleaner has proper directions for entering and exiting your home. Provide these instructions when booking your appointment. Will the same cleaners show up for all my appointments? 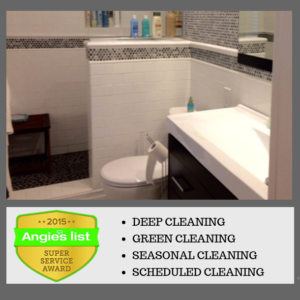 We have trained team members that provide service at the same homes each time which gives our clients consistency. Yes, absolutely! 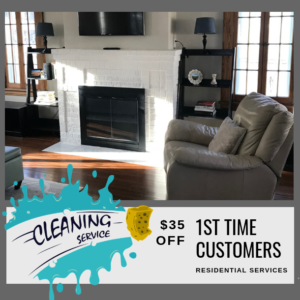 Give us a call at (952) 854-9177 and we will set you up with a great home cleaning immediately. Simply click here to schedule a call now!